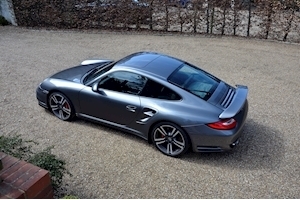 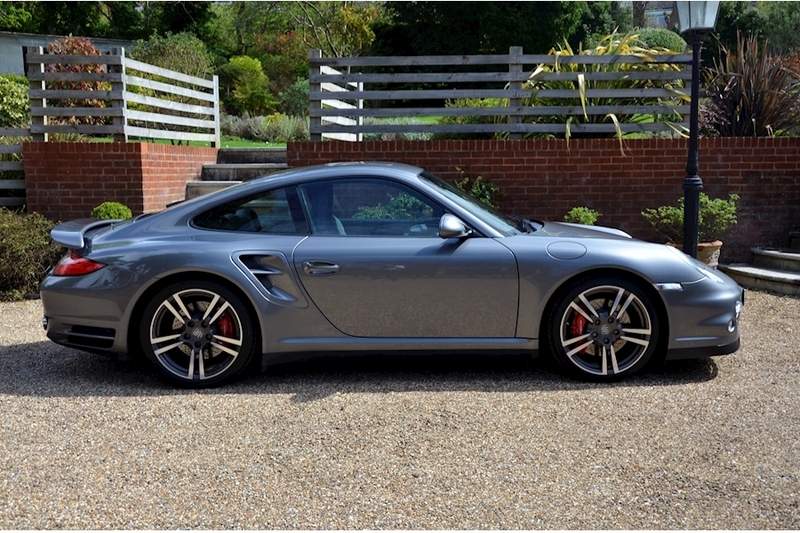 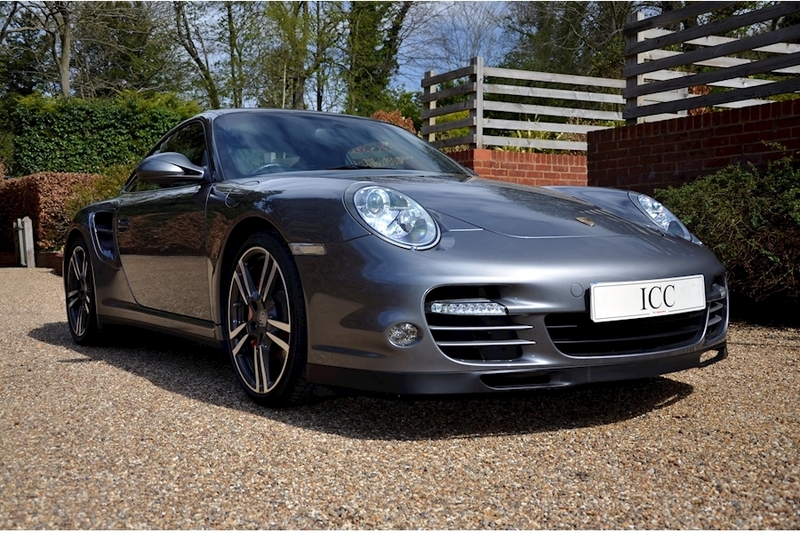 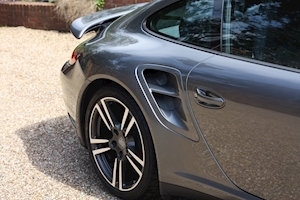 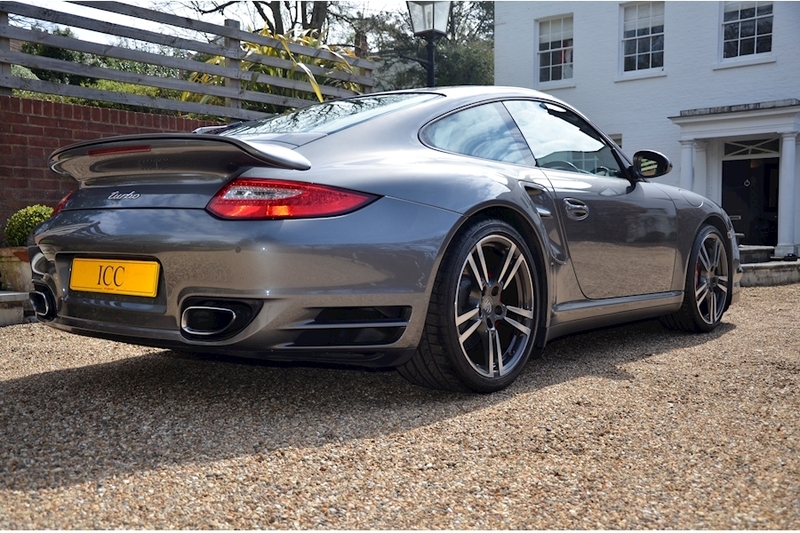 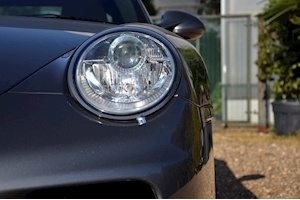 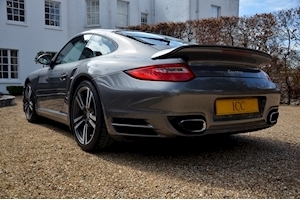 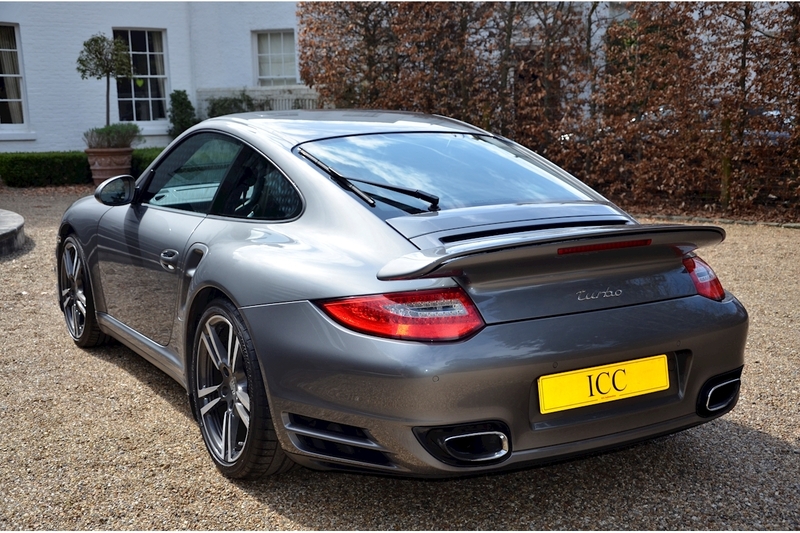 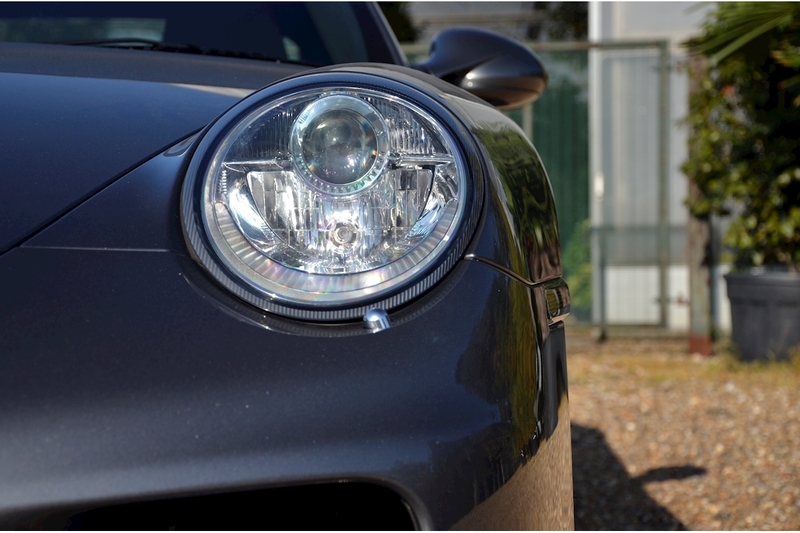 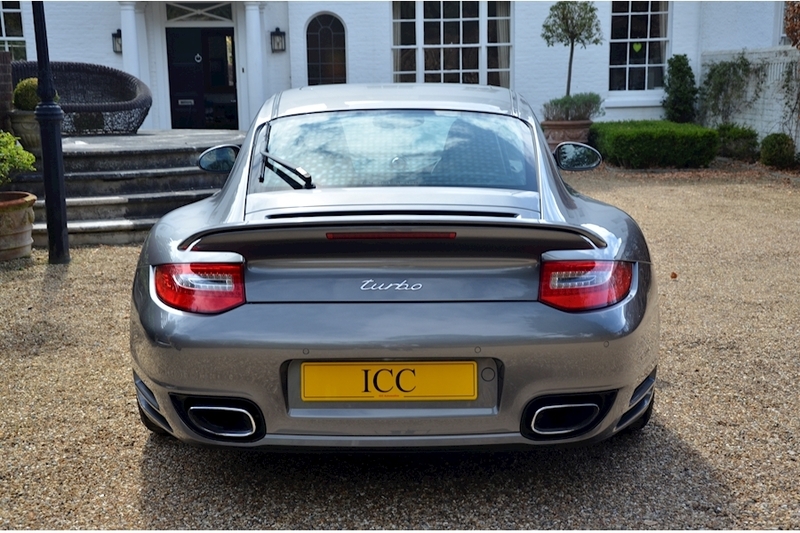 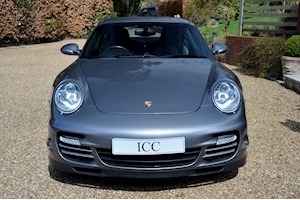 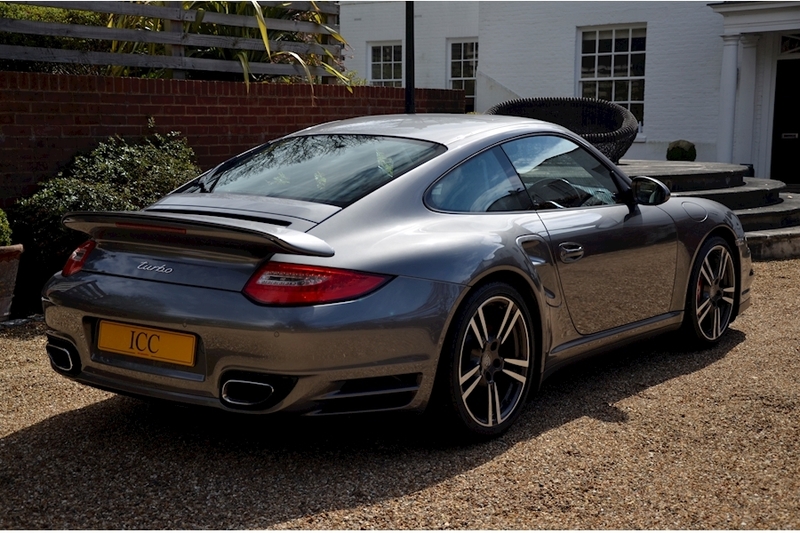 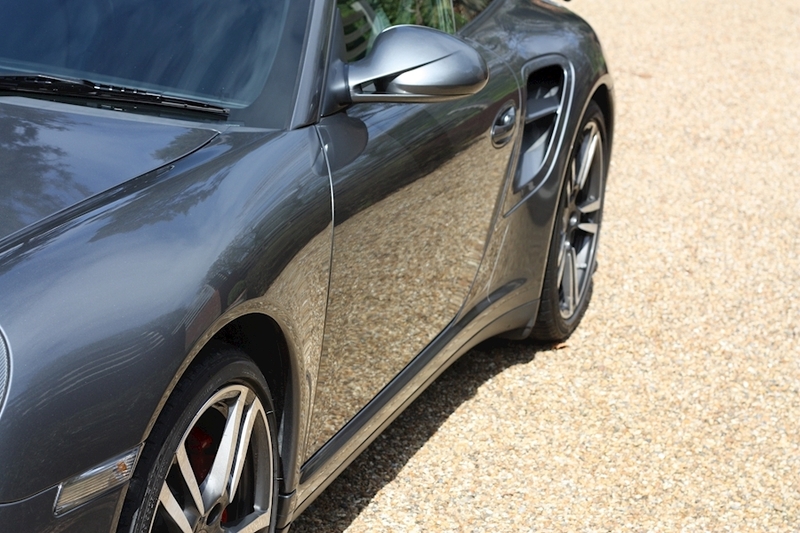 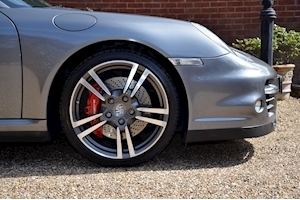 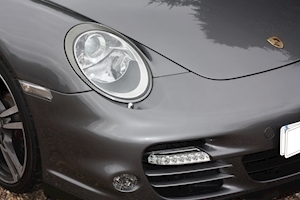 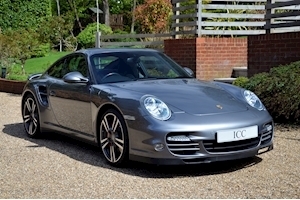 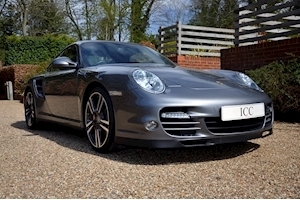 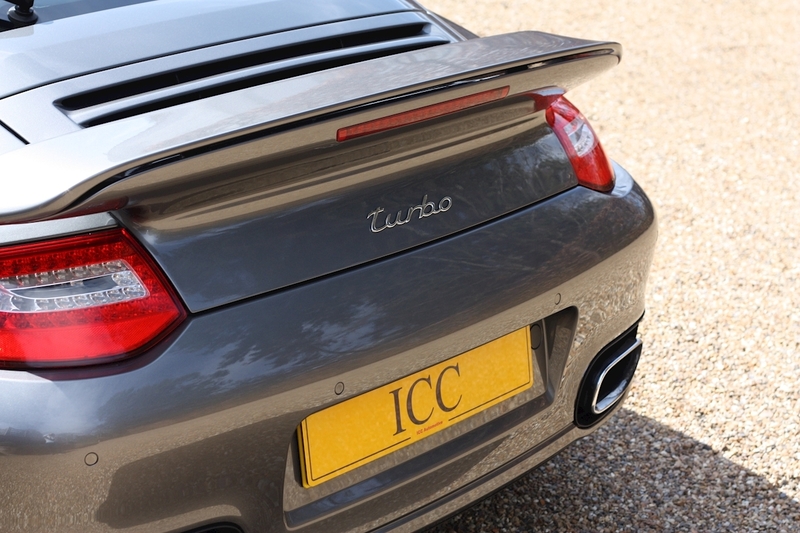 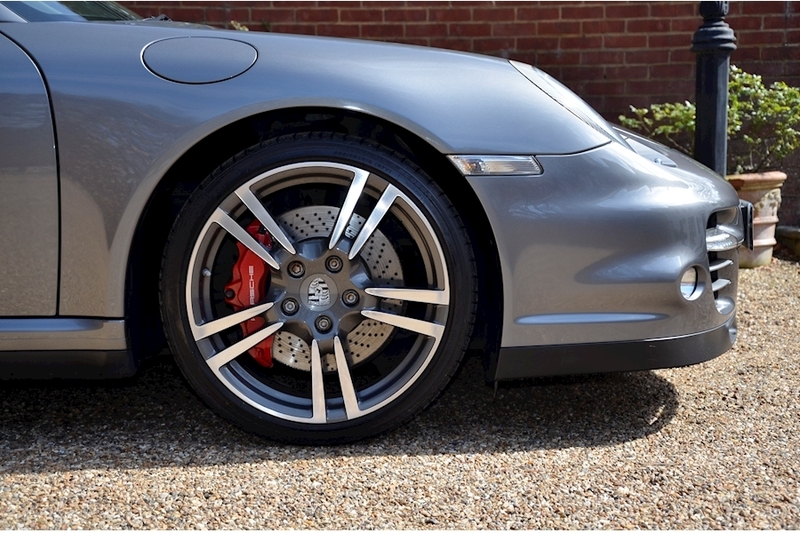 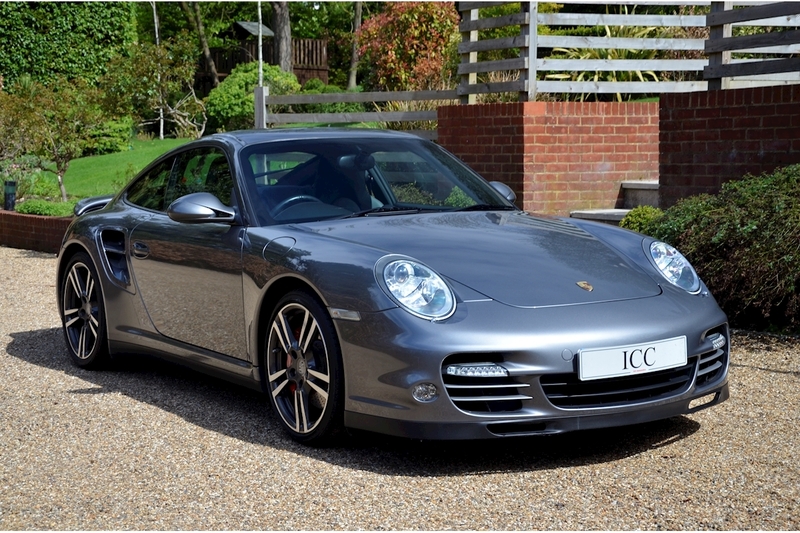 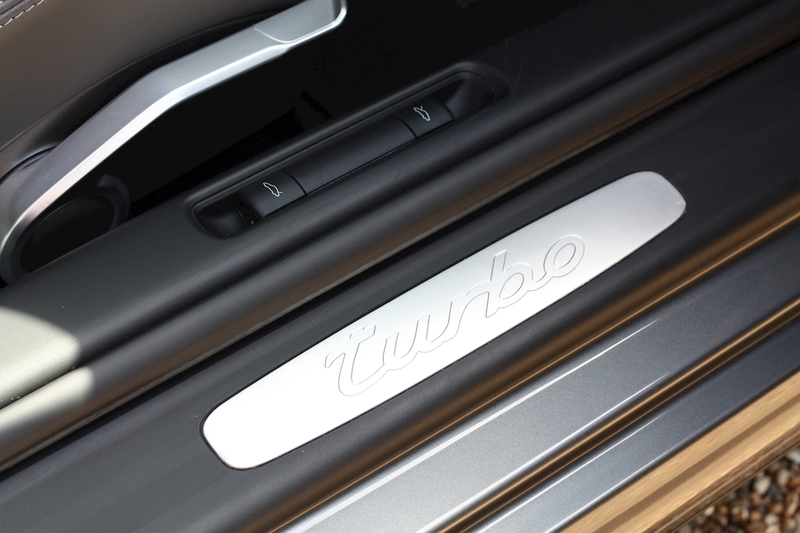 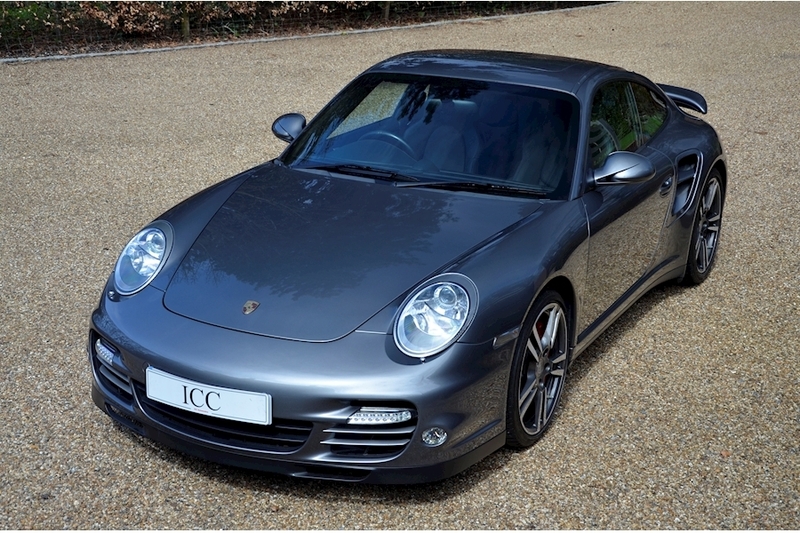 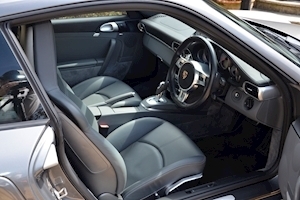 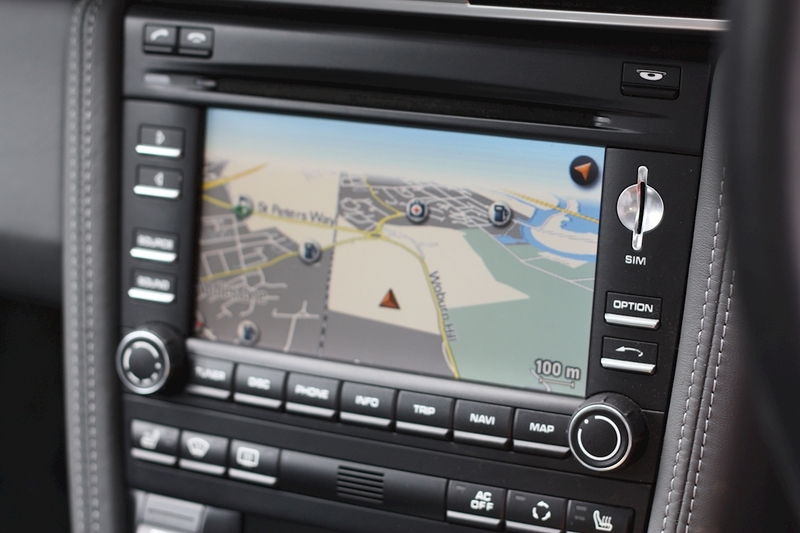 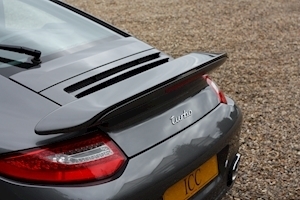 ICC are delighted to have into stock this fantastic 997.2 Turbo, finished in Meteor Grey. 07/2016, 30000 miles OPC Cardiff. 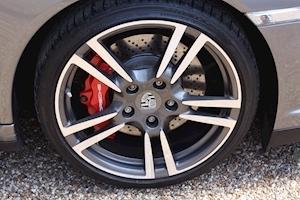 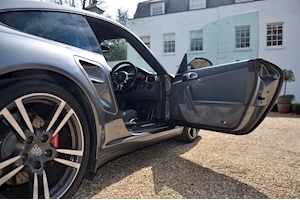 06/2018, 32000 miles OPC Brooklands. 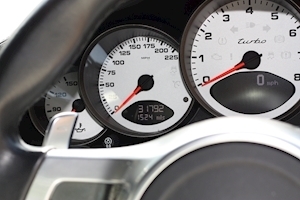 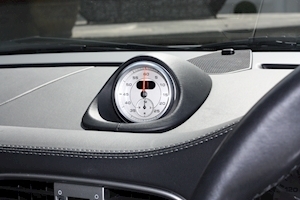 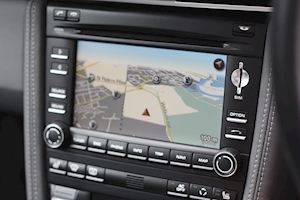 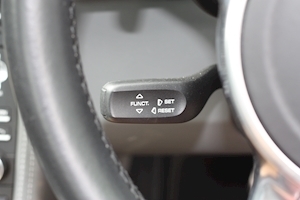 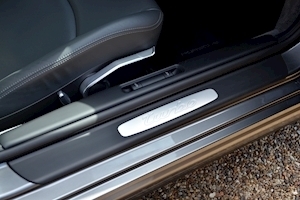 The car not requiring a further service until July 2020. 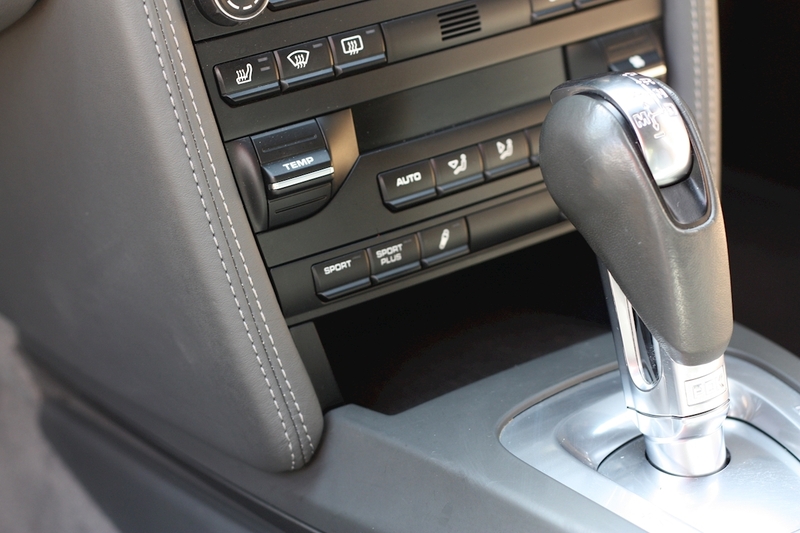 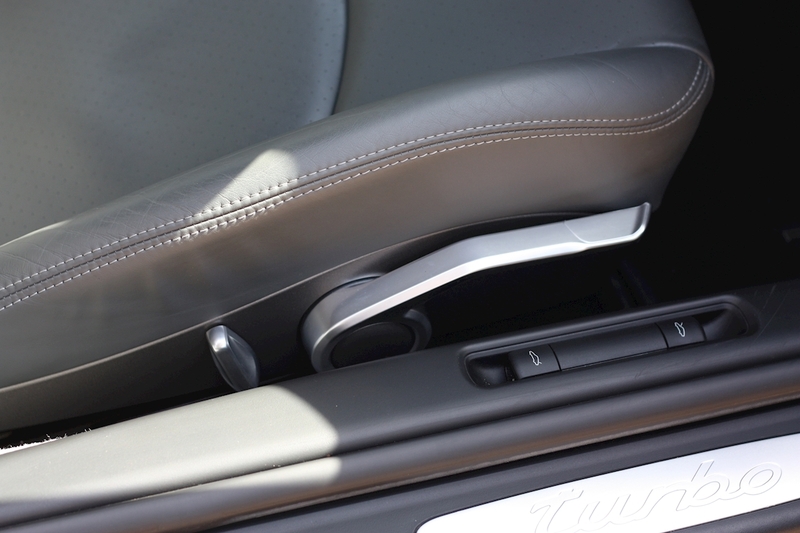 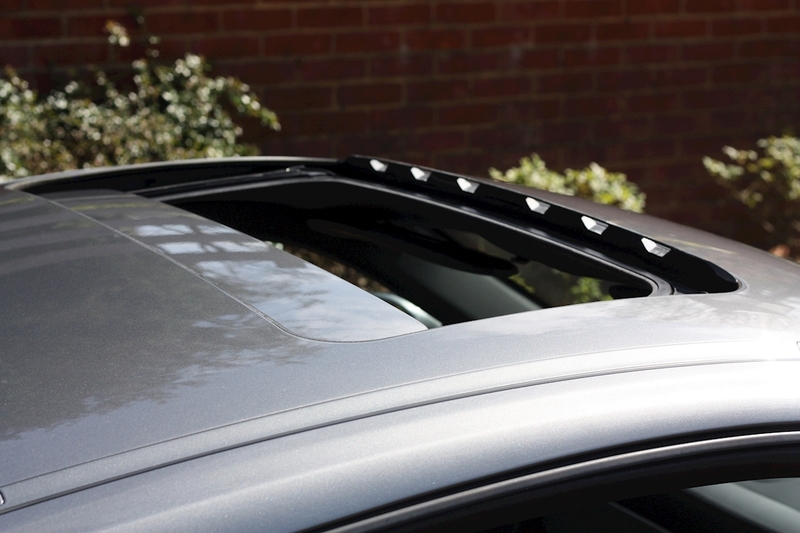 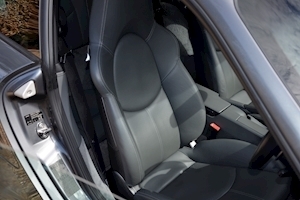 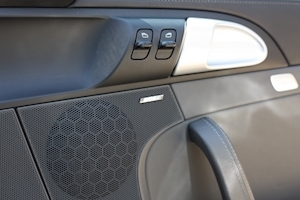 The previous owner took meticulous care of this car which is eveident in its condition both mechanically and cosmetically. 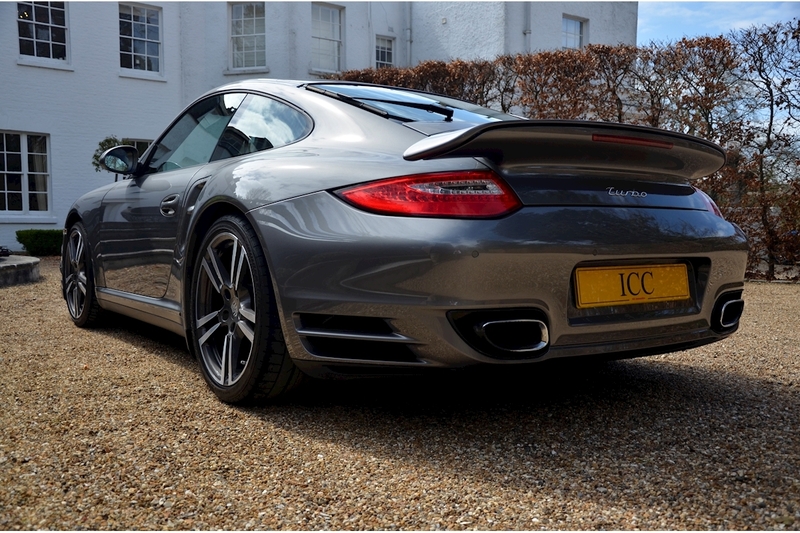 A stunning example of the GEN II car which was only produced in 3800 units worldwide, which bodes well for its future value. 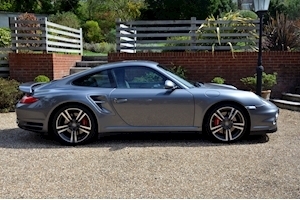 19" Turbo II wheels, PDK Gearbox, Full Porsche Service History, Chrono Package Plus, Alcantara Roof Lining, BOSE Stereo, Dynamic Engine Mounts, Two Tone Leather Interior, 3 Owner Car, Air Conditioning, Bluetooth/Iphone Connectivity, Climate Control, Sports Chrono Package Plus, Cruise Control, Electric Sunroof, Four Wheel Drive, Heated Seats, Leather Seats, Navigation System, PASM, PSM, PCM Navigation with Telephone Module, Porsche Vehicle Tracking System, Rear Park Assist, Rear Screen Wiper, Tyre Pressure Monitoring.